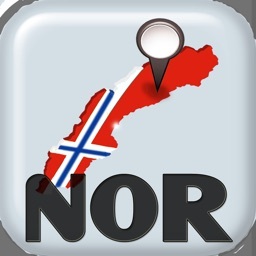 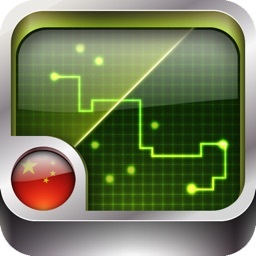 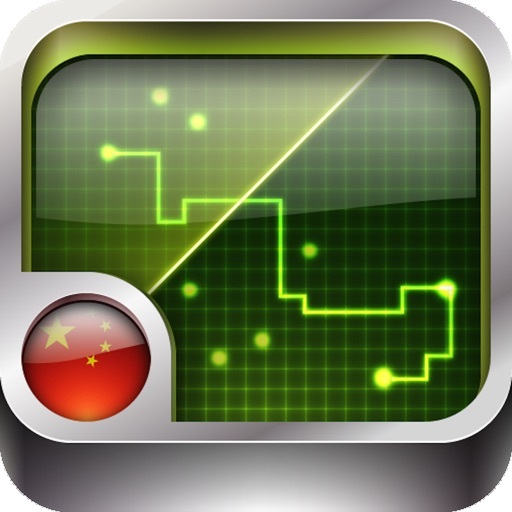 China Navigation 2016 is a local navigation application for iOS with user-friendly interface and powerful function. 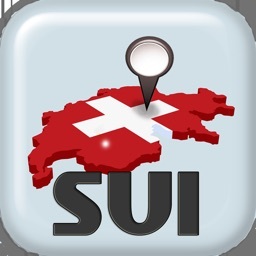 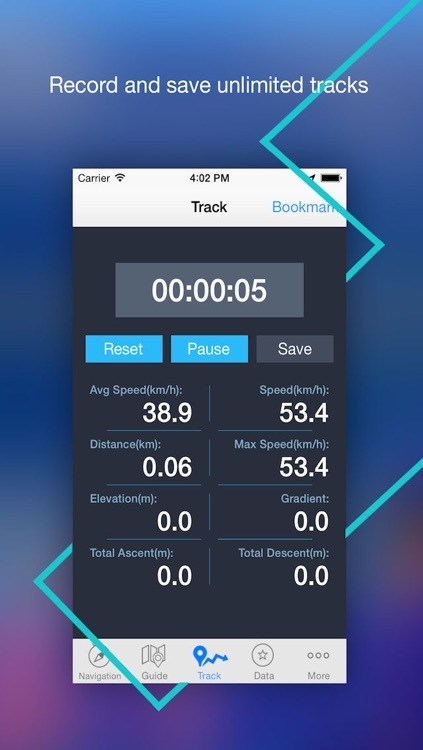 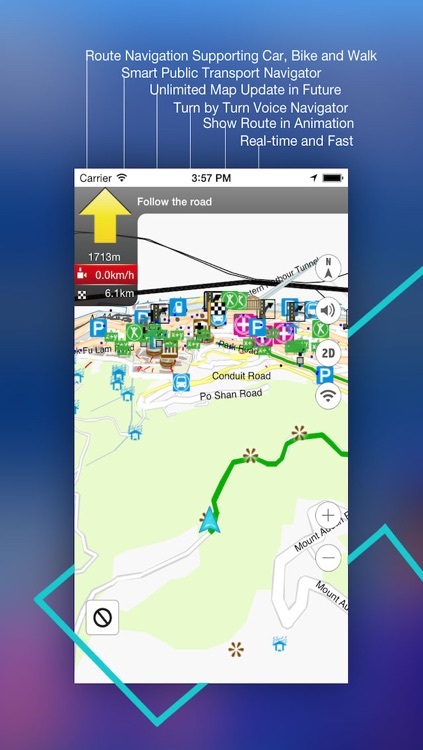 You can use this app when you drive a car, ride a bike or walk to your destination. 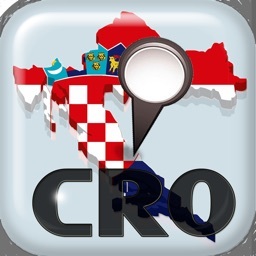 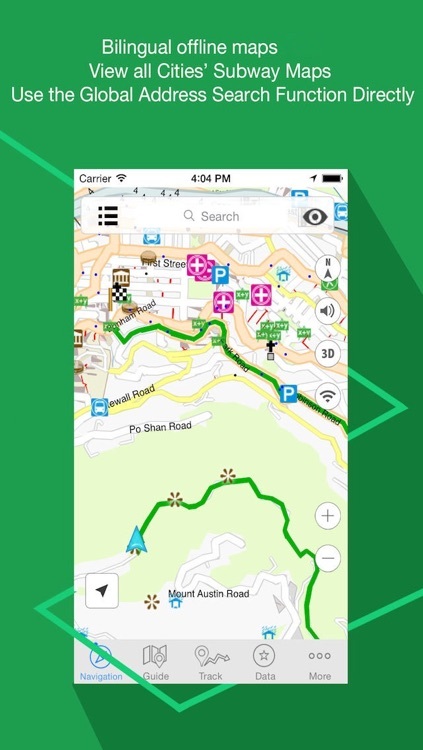 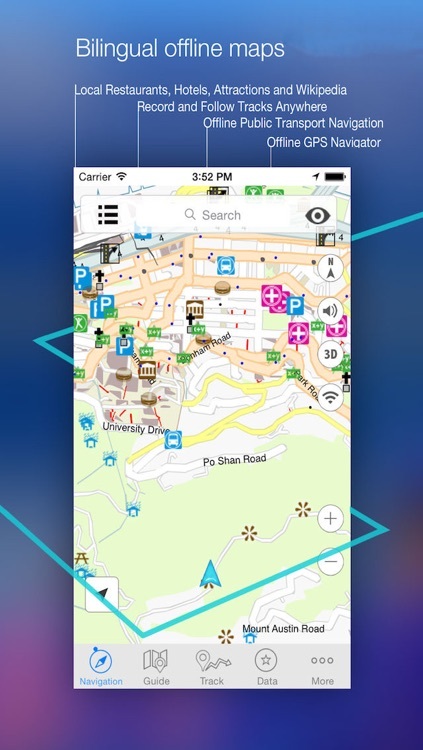 This app provides local search and offline navigation service which is especially for you when you travel or live in China.The navigation route is optimized by shortest path algorithm which can reduce your travel time.